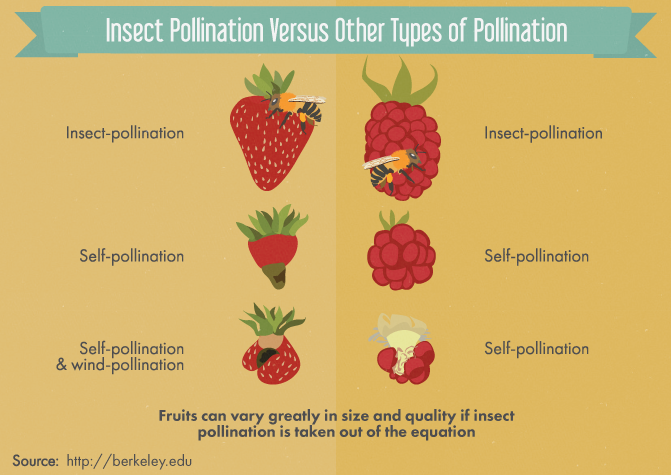 Bees are the most important plant pollinators on Earth. They may visit hundreds of flowers to collect pollen and nectar. These are the main food to nurture their offspring in the nest. Bees are essential to enhance the plant genetic as pollen is moved between plants as they forage. Without this exchange of pollen, female plant ovules will not be fertilized and neither seed nor fruit will develop. Loss of habitat like forest and pesticide use is the most significant threats contribute to bee declination and extinction. NO FOREST, NO BEES; NO BEES, NO FOOD FOR MANKIND.